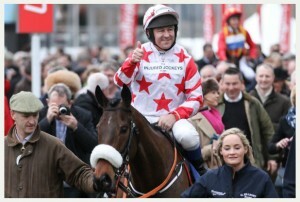 GREATWOOD on SATURDAY 2nd MARCH at Newbury Racecourse. ST MICHAEL’S HOSPICE HEREFORD on TUESDAY 26th MARCH at Hereford Racecourse. If YOU would like to apply for a place (strictly limited to 12 people) please e-mail sph.oliver@btinternet.com for details and an application form. YORK RACECOURSE host an annual charity race in aid of MACMILLAN CANCER SUPPORT in June and applications to Anthea Morshead at York Racecourse close on 31st December each year. Any future charity races we hear of will be listed on this page so if you know of a charity race that needs advertising please let us know. Every year the AJA support various charities by organising charity races which are run outside the Rules of Racing. Riders can apply from a variety of backgrounds and are of all shapes and sizes with varying experience, ability and age. 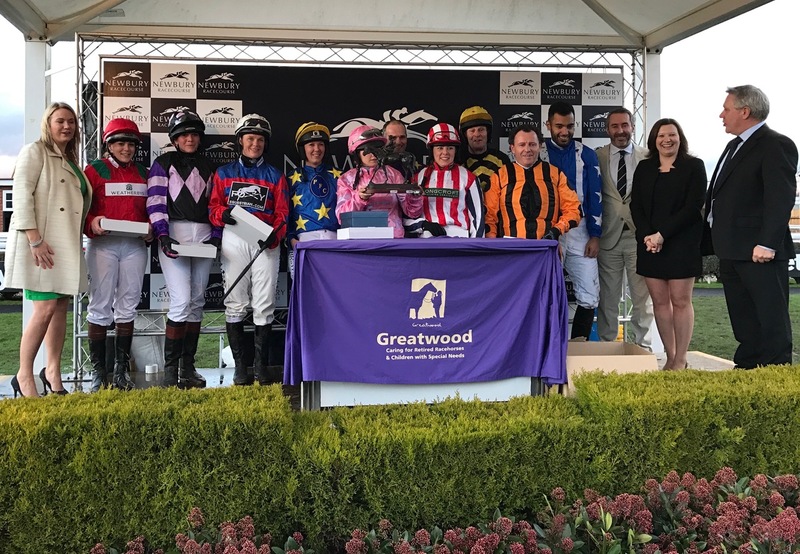 You do not need a jockey’s licence to ride in a charity race but it is essential that jockeys must be competent and race fit to take part. There is a lower age limit of 16. All charity races are run on the Flat. Riders who are proficient in the saddle are asked to provide their own horse which must have run at least twice either under Rules or in point-to-points. Please note that the AJA cannot be responsible for providing horses. If riders cannot prove their ability by their riding history, they must attend and pass an assessment day at either The British Racing School in Newmarket or The Northern Racing College in Doncaster. If they are in the employment of a Licensed Trainer and regularly riding work, exceptions are possible. Riders must pass a racecourse doctor before the race (for insurance purposes) to ensure that they are fit for the task. Inexperienced licensed amateur jockeys and point-to-point jockeys are welcome to take part in charity races as it is a fantastic opportunity to gain race riding experience. Sour horses and inexperienced jockeys can benefit from these races (started by flag rather than stalls) with runners restricted to a maximum field of 12. On more than one occasion a jaded horse has been sweetened up to go on and win on the racecourse next time out! Sponsorship levels vary from race to race. Riders can boost their monies raised by asking their sponsors to donate on- line through the Just Giving or Virgin Money Giving websites. This automatically adds Gift Aid (tax relief on money donated to UK charities). 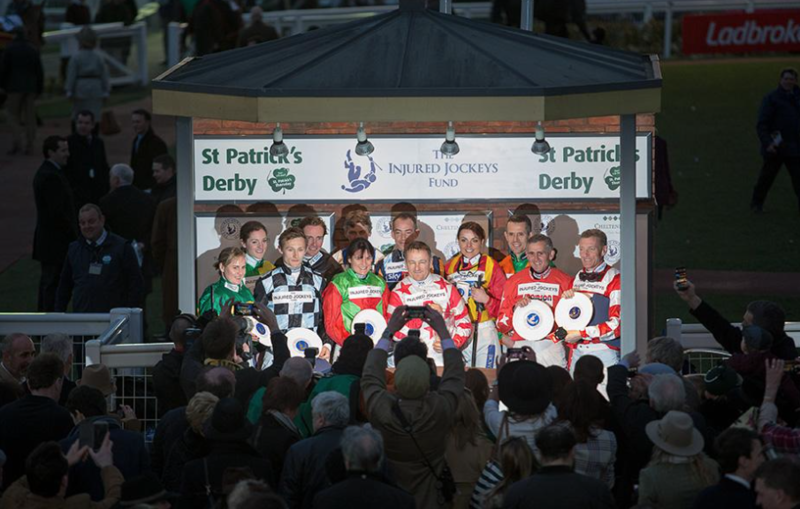 The final race to be held at CHELTENHAM FESTIVAL was in 2015 in aid of THE INJURED JOCKEYS FUND. Over the previous 5 years riders had raised over £1,250,000 for Cancer Research UK and riders raised over £230,000 in 2015 for the IJF. Congratulations to JAMES COLLINS on a thrilling victory! 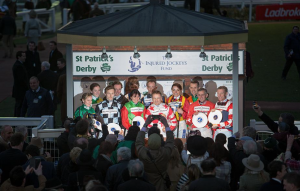 Sadly this was the last charity race to be held at Cheltenham Festival as it has now been replaced by a professional race.